Susan Tomaselli is founder and editor of gorse journal. She is former co-editor of 3:AM Magazine and editor at 3:AM Press. 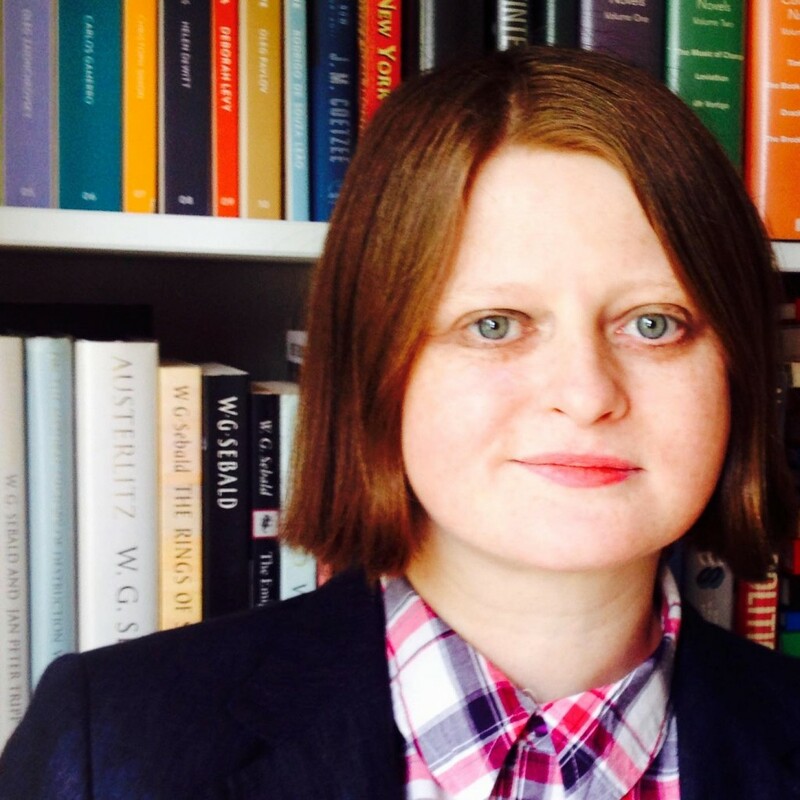 She has written for The Guardian, The Irish Times, The Stinging Fly, Bookmunch, CultureNI, and contributed to Little Black Book of Books (Cassell 2007), The Beat Anthology (Blackheath Books 2010), and We’ll Never Have Paris (Repeater Books 2019), amongst others. She edited Dogmatika from 2005 until 2009. She has participated in numerous literary festivals (West Cork Literary Festival, Cúirt, Doolin Writers’ Weekend, Listowel, Mountains to Sea), and provides consultation to arts organisations (Temple Bar Gallery + Studios Dublin, The Arts Foundation UK) and literary publishers. She is currently working on a novel-in-essays, Traces, on memory, trauma, technology, and failure.